The heart of Mo Music is evident in the passionate dedication Mona Dena brings to her company! 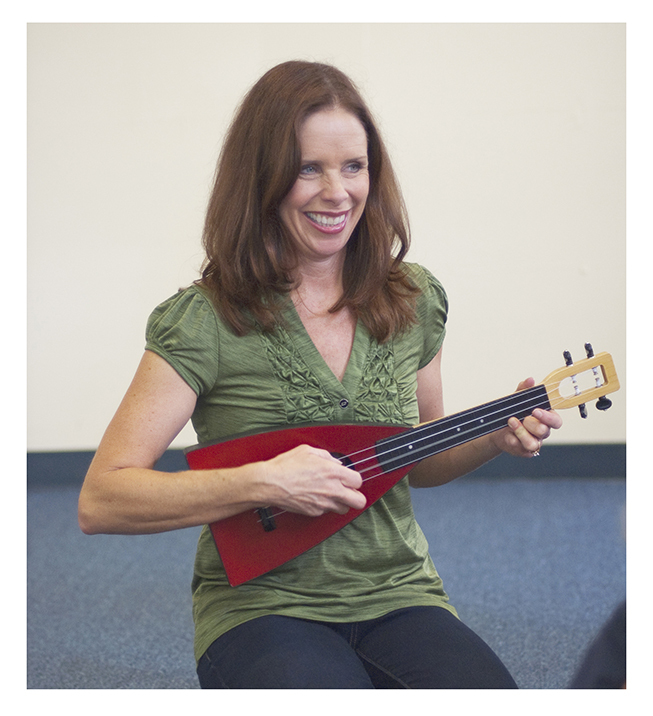 With high standards for music education, Mona’s programs support the latest professional research, and she collaborates with highly qualified teachers who are skilled in connecting with children and in sharing the Music Together and Kids Sing programs. Before the birth of Mona’s first child, she sang professionally and taught music in public schools. Once she became mother to two young children, Mona realized how little she knew about teaching music to infants and toddlers, so she opted to immerse her family in the Music Together program. Consequently she founded Mo Music in 2003 where she initially offered Music Together classes. As her own children grew older, Mona created the Kids Sing program for ages 4 to 7 years, and after that, started a private voice studio serving ages 9 and up. With Mo Music’s 15-year anniversary approaching, Mona feels privileged to be a longtime contributor to Mo Music’s richly diverse and inclusive community of music makers, and to have the continued opportunity to support children and adults on their musical journey. With her students ranging in age from 3 months to 75 years, she loves each and every minute of teaching!